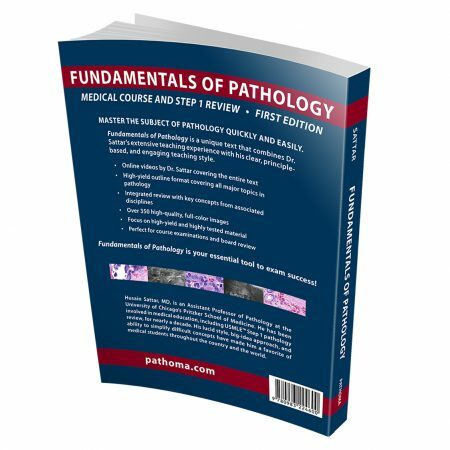 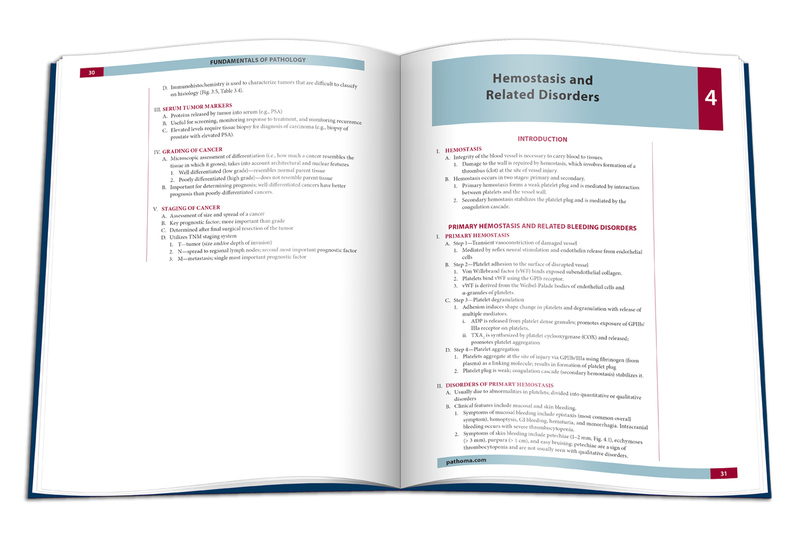 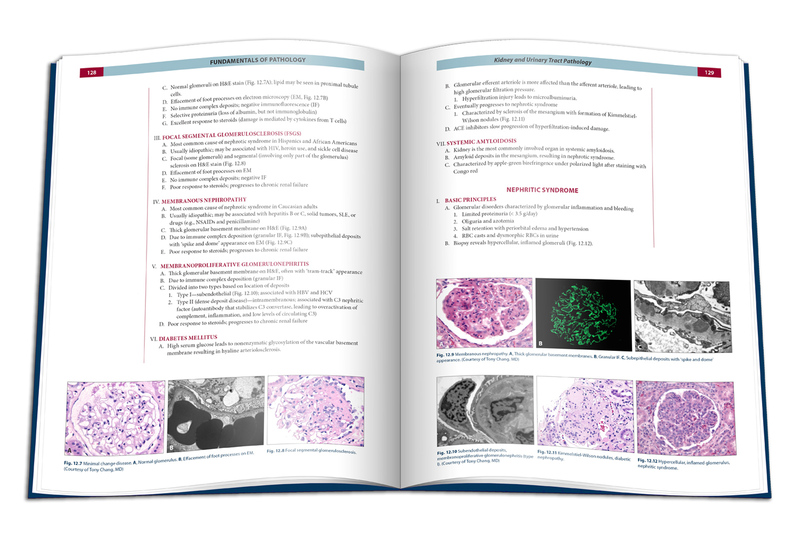 Fundamentals of Pathology – Chinook Design, Inc. 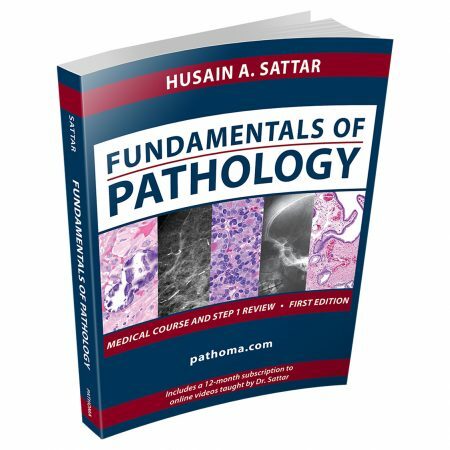 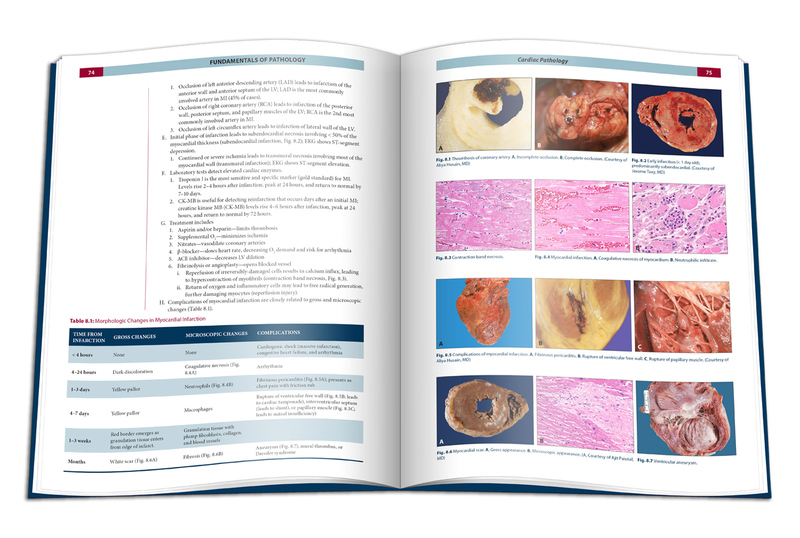 I designed the cover and page layout for this popular pathology textbook. 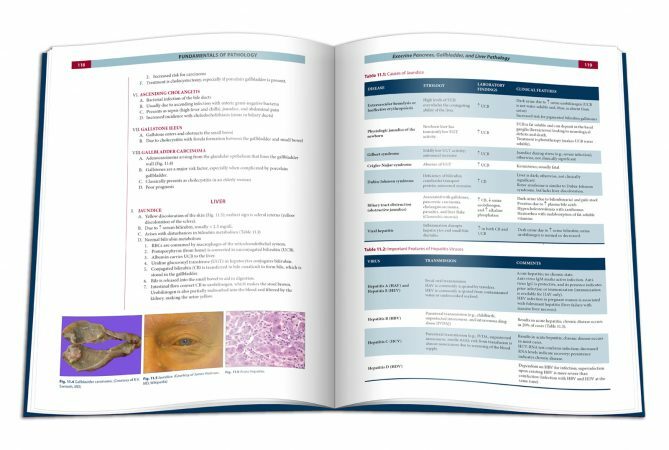 The book uses color throughout, which was useful for differentiating types of information and highlighting important terminology. There are over 300 photos, most in color (and most of which required various adjustments in Photoshop to ensure they would print properly), numerous tables, a detailed index and a variety of other layout challenges. 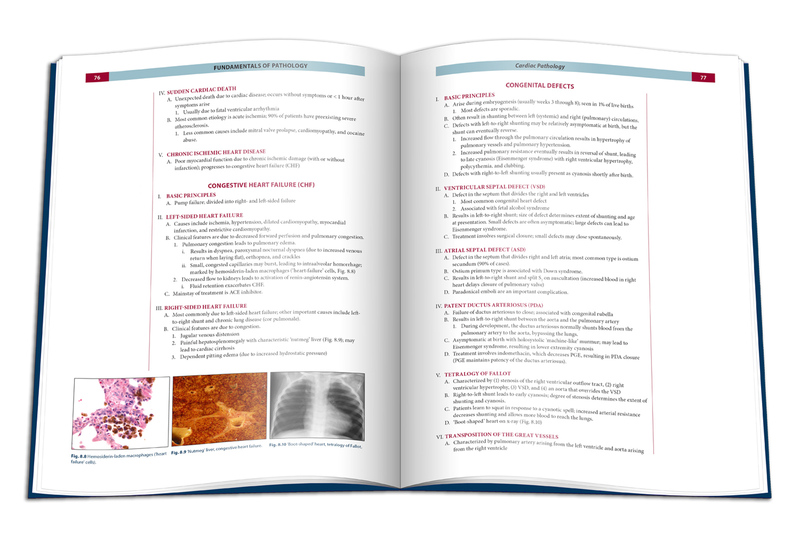 Most pages have room for notes on the side. I have actually received email from medical students who appreciated the design enough that they took the time to find my credit on the copyright page so they could write and thank me for it. 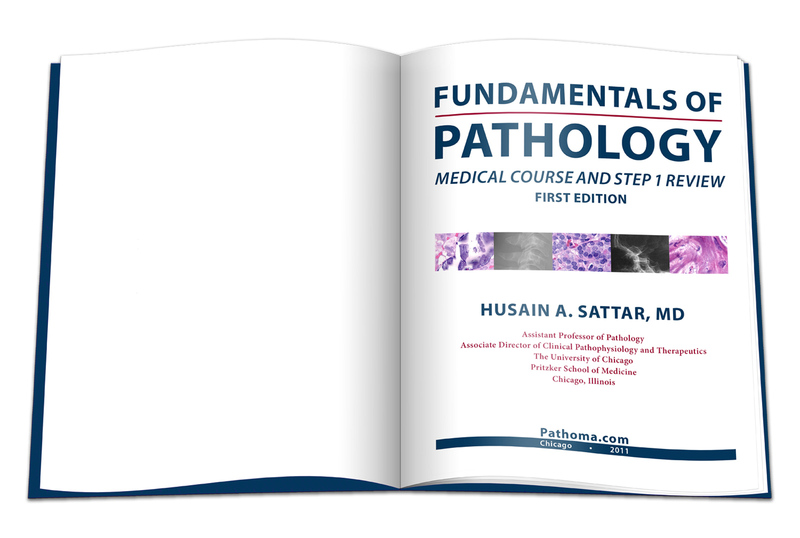 See pathoma.com for testimonials and a pdf sample.